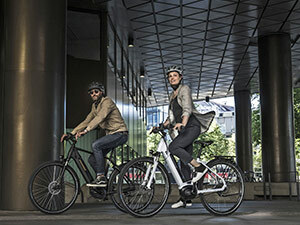 During the day the new STEVENS E-Hazard is your smooth-rolling companion on your way to work. 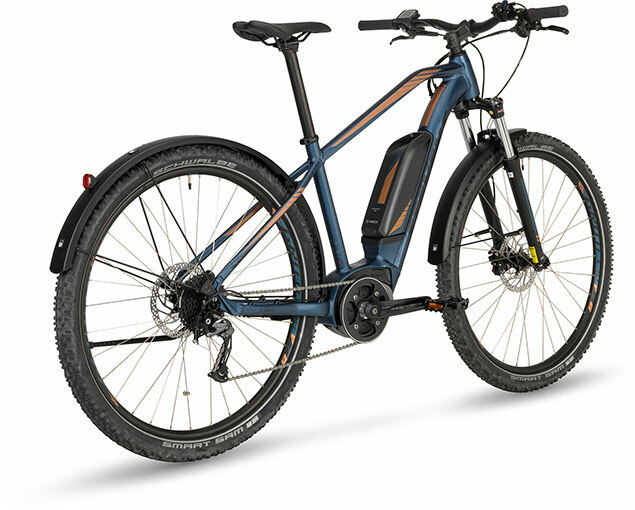 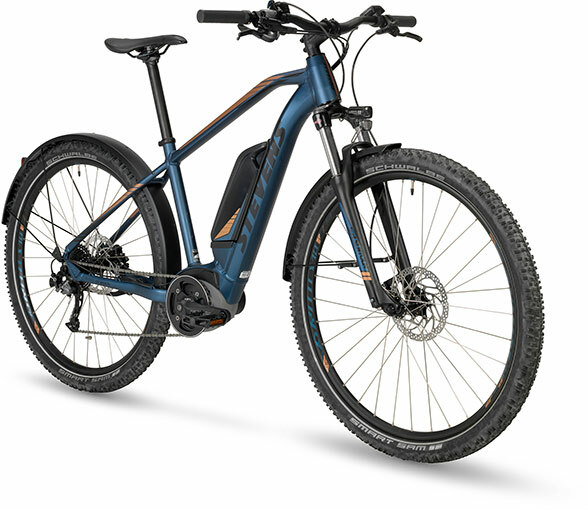 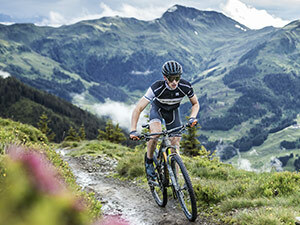 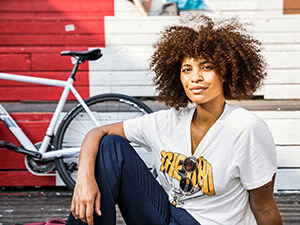 And after work or on weekends it turns into the ideal entry-level e-bike for your first rides on unpaved surfaces like gravel or forest roads. 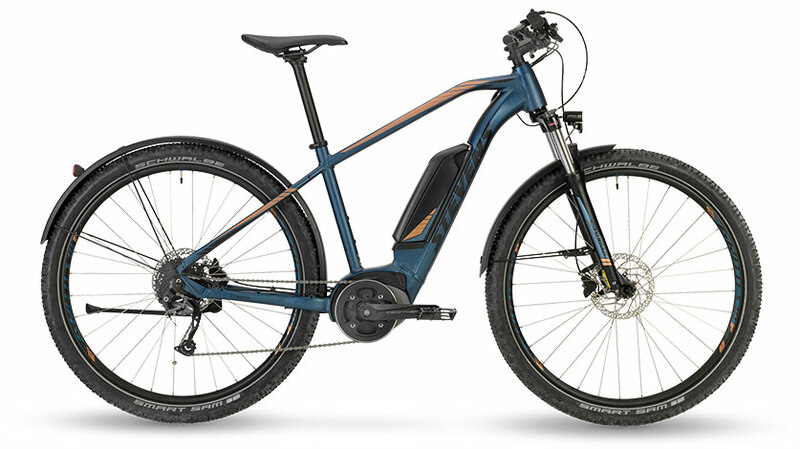 The 29" Smart Sam tires always roll smoothly and thanks to the comfortable seating position and disc brakes with precise modulation the rider can always keep everything under control.